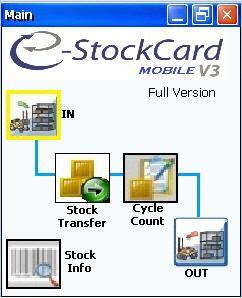 The eStockCard v3 Mobile helps to improve and store the inventory easily in a medium or large warehouse. The compact version of the eStockCard v3 Mobile makes an effective tool for storing and retrieving from the palm of your hand from any place around your warehouse via the WIFI connection. 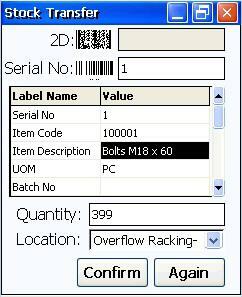 Stock info will be updated instantly to ensure efficiency and reduce mistakes. 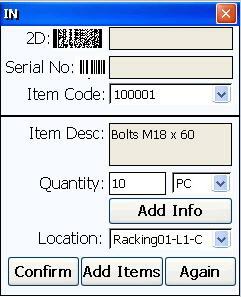 Basically, eStockCard v3 Mobile comes with 5 main modules which are the IN, Stock Transfer, Cycle Count, OUT and Stock Info. 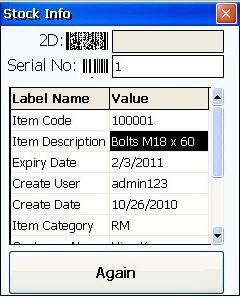 Perform stock quantity adjustment easily by scanning on the item eStockCard serial nos. 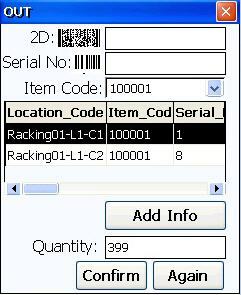 Perform the transfer of stock easily by scanning on the old location to the new location. 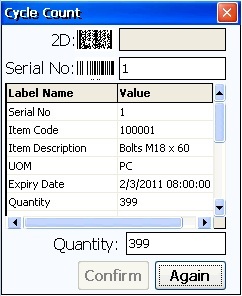 Provided instant information of the stock via the eStockCard Serial Nos of the Item. It's very useful to identify unrecognized stock.